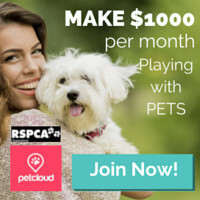 Eligible entrants are Pet Owners who are new to PetCloud and are a resident of Australia only. Competition will run until 5pm 31st December 2018. Details of the winner will be published within 48 hours of the draw. 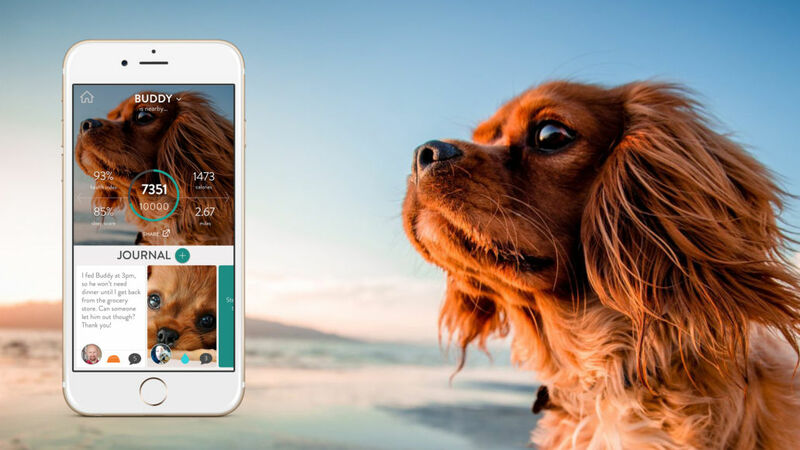 Prize will be 1 Wireless Fitbark Activity Tracker. Winners will be communicated to our database. Winners can claim the prize by responding to our announcement email within 48 hours.